Japan is known for its technology, fashion, healthy food, and fast trains. With complex timetables and timely commuters, trains are almost always on time, maintaining their image of convenience and reliability. 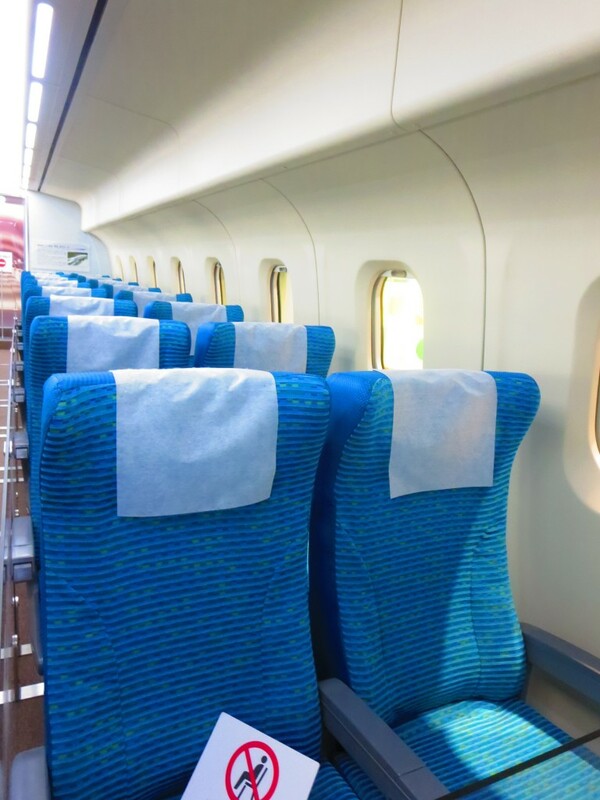 Currently, the Shinkansen bullet train is regarded as one of the fastest in the world with convenient routes across Japan. Commuters can reach Osaka from Tokyo, a journey of about 500 km, in less than three hours by bullet train compared to the 7-8 hours by car. Although the Japanese bullet train is revered by many for its convenience and comfort, anticipation is growing for the arrival of an even faster and more convenient form of transportation: the Maglev. 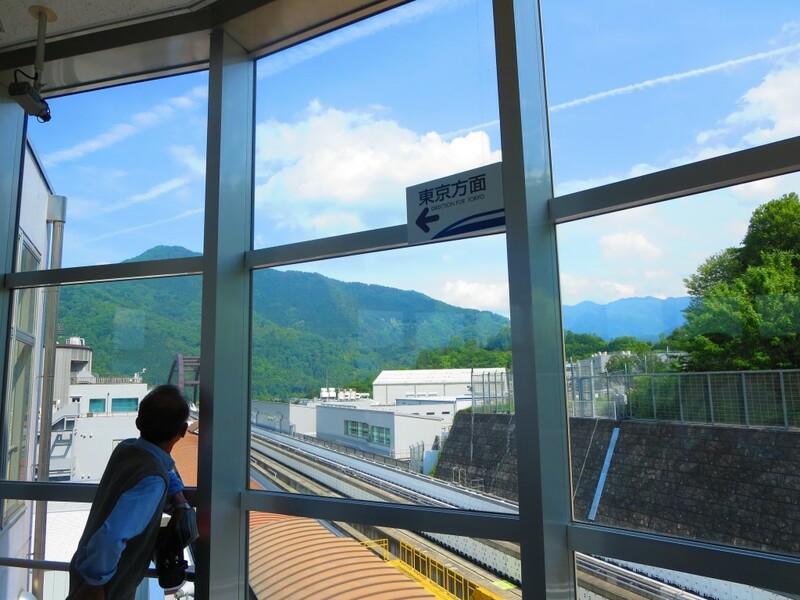 The newly renovated Yamanashi Prefectural Maglev Exhibition Center is a great outing for train enthusiasts (and everyone else, too). 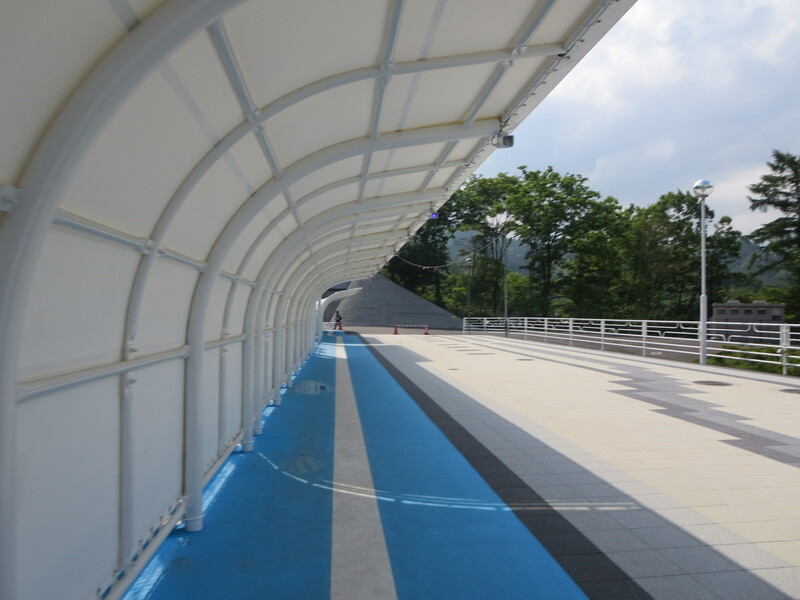 From platforms in the visitor center, guests can view the Maglev fly by on the tracks below. Entering the exhibition center, a short walk from the visitor center, visitors are greeted by a giant replica of a Maglev. The replica is a walk-in model which can be explored at leisure. 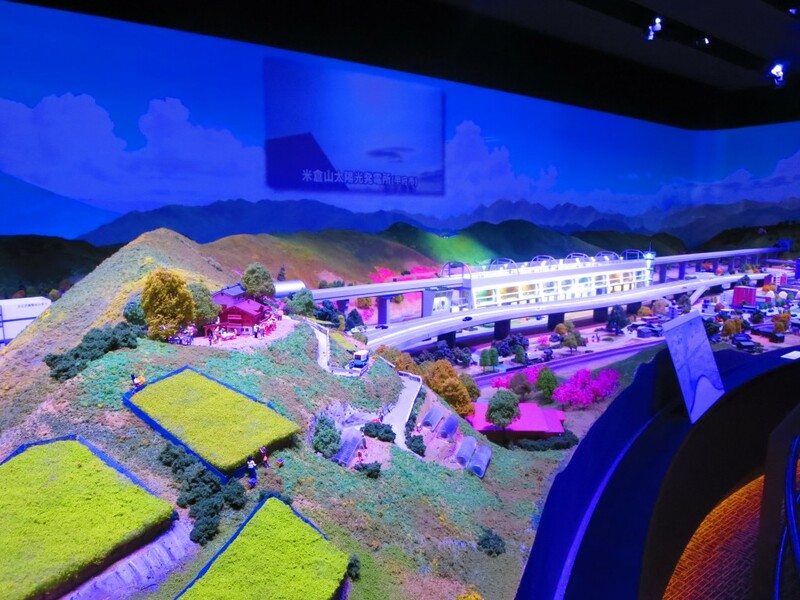 The exhibition center contains three floors of Maglev and train related items, varying from scientific explanations of the mechanics of the Maglev to interactive models that light up to the enjoyment of small children and train fanatics. More viewing platforms are available for those who want to witness a real-live train whiz by below. 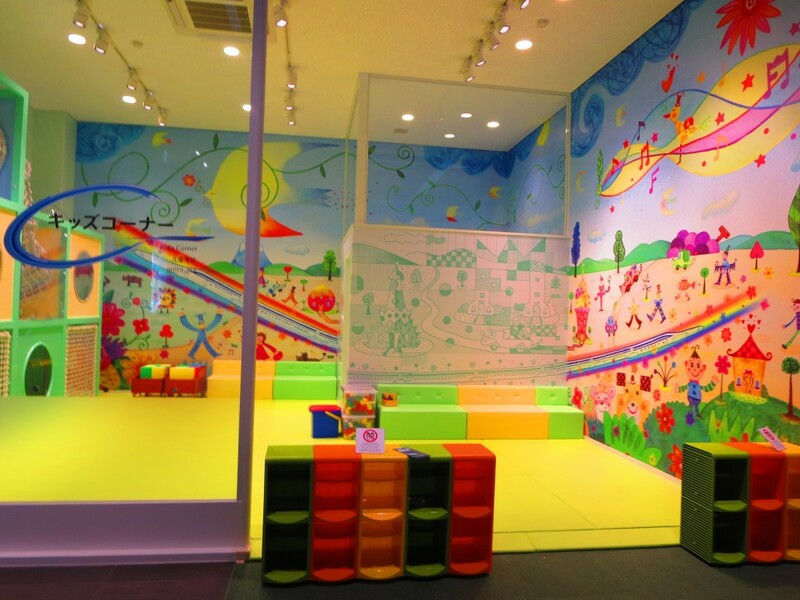 The facility is also equipped with a children’s room and kid-friendly displays. It is a fun blend of a hands-on museum and exhibition. 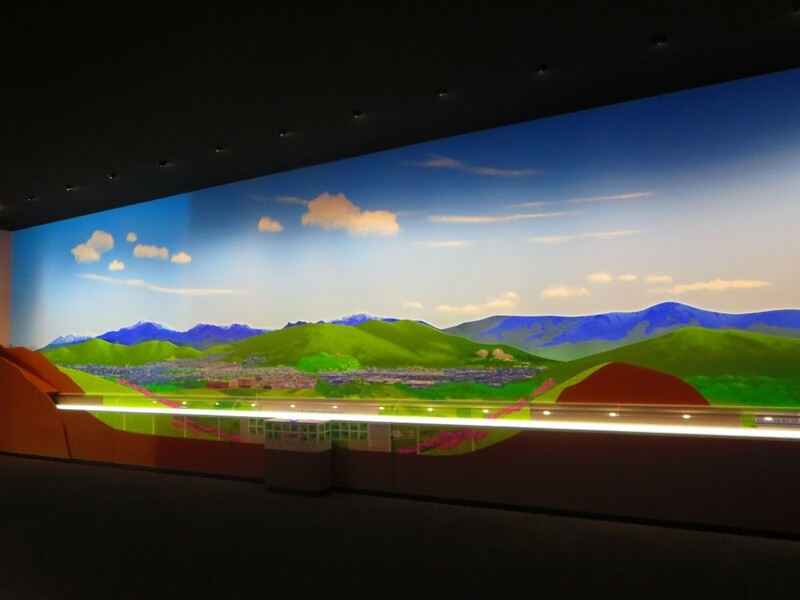 With plenty of interactive experiences, the exhibition center is an interesting stop for families to make on their way to the lake region of Yamanashi. A gift shop full of regional goods and train-themed items, featuring characters like Hello Kitty, is also available on the grounds. 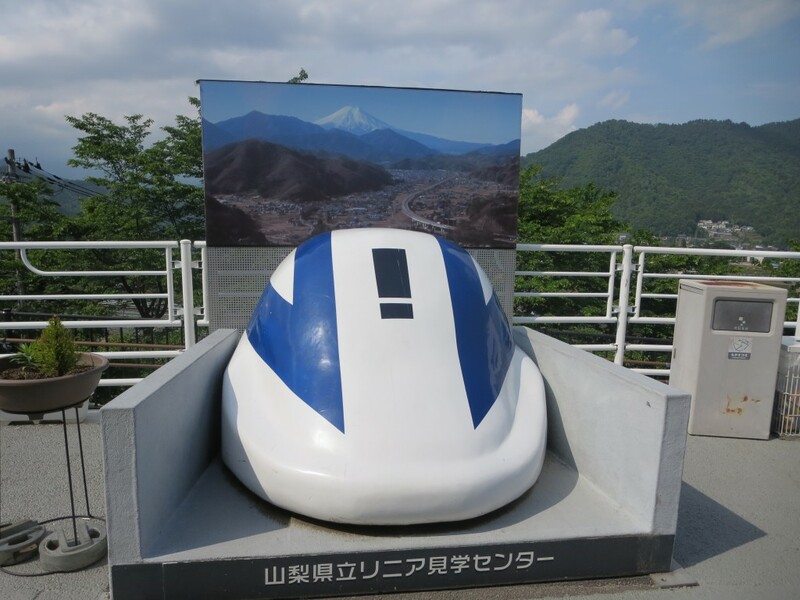 The Maglev Exhibition Center is a great family stop on your next visit to Yamanashi.